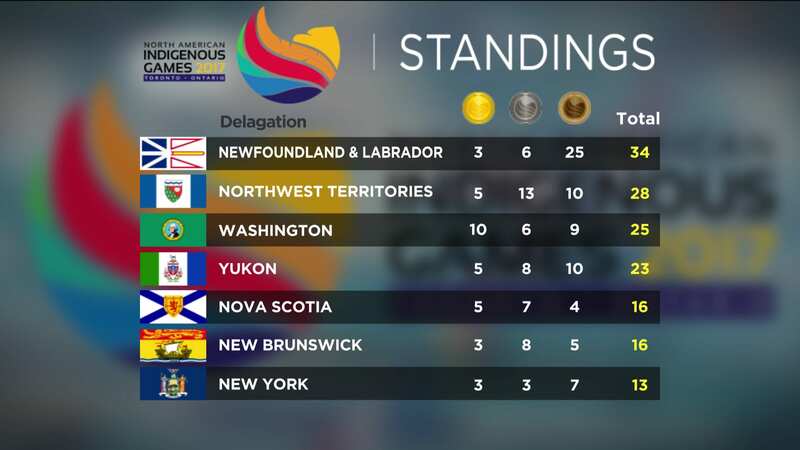 With more than 5,000 athletes, 2,000 volunteers and a countless number of spectators and dignitaries, the North American Indigenous Games is the largest continental sporting and cultural gathering of Indigenous people. 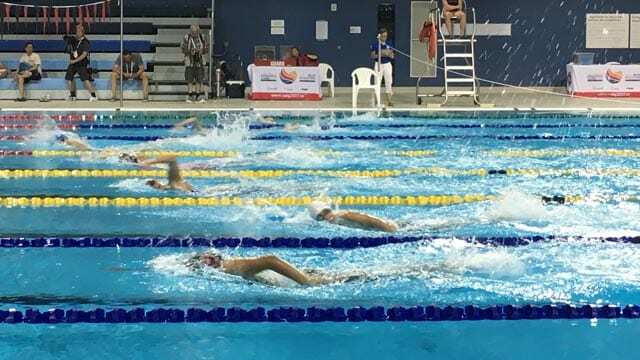 NAIG takes place in Toronto, Ontario from July 16 – 23, 2017. 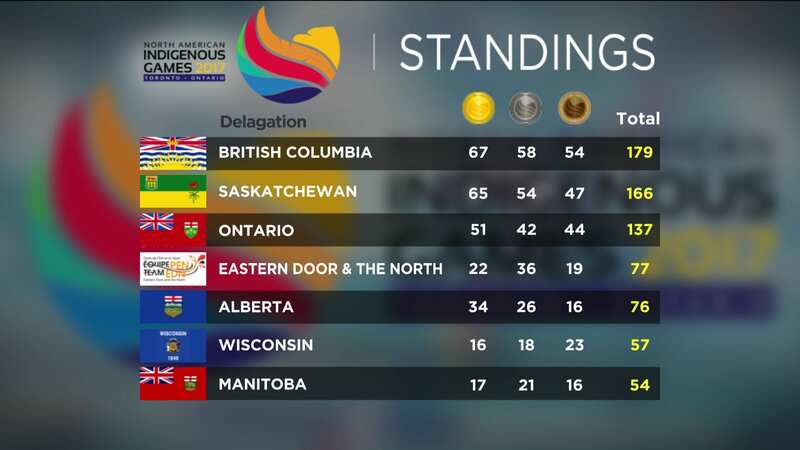 The last of the athletes have gone home and the North American Indigenous Games have wrapped up for another three years. 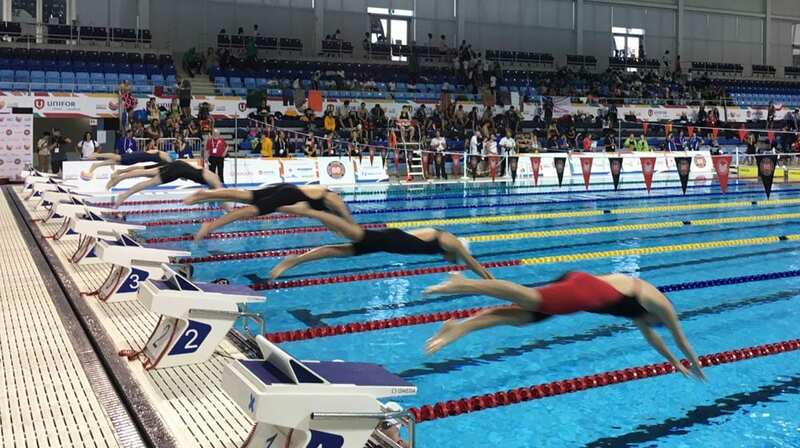 The closing ceremonies were held Saturday. 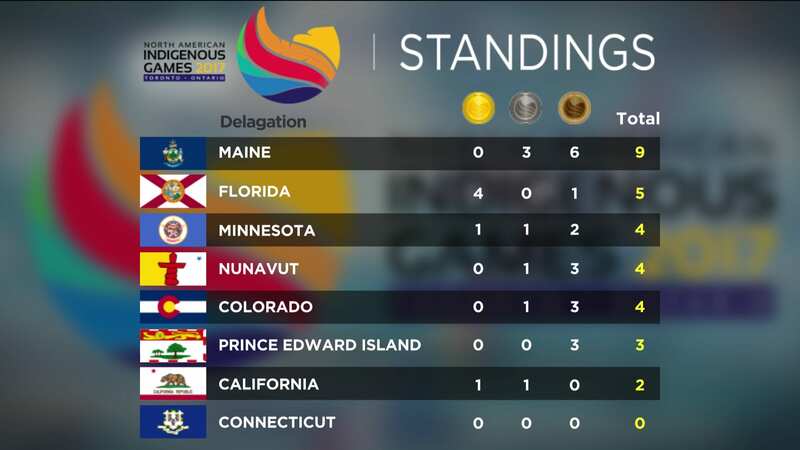 Team Prince Edward Island tripled the size of their team at this year’s North American Indigenous Games. 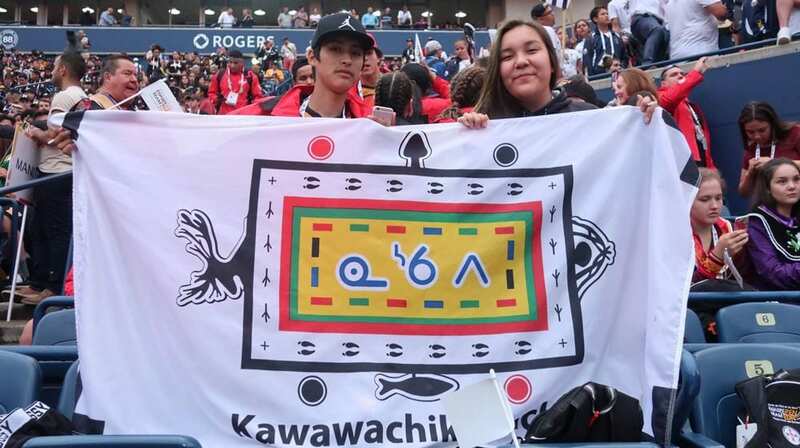 APTN caught up with them at the badminton finals. 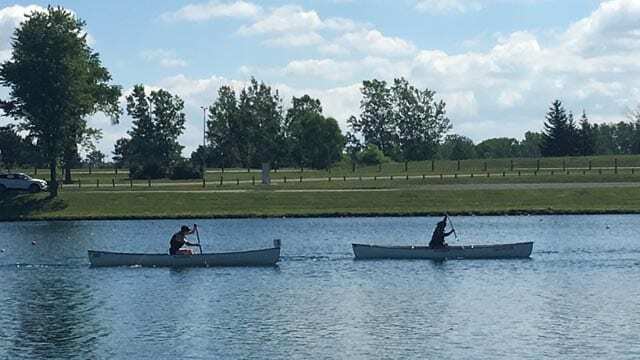 For many athletes at this year’s North American Indigenous Games it’s their first time away from home. 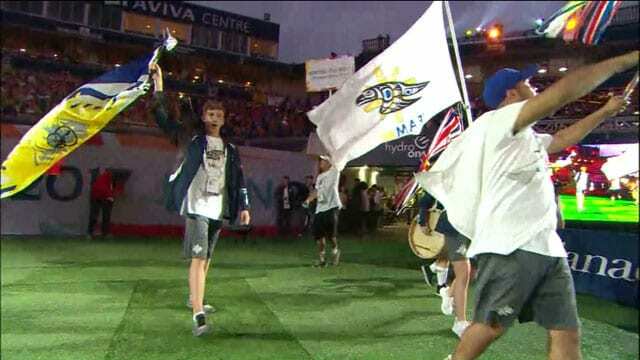 For some it’s the first time they are experiencing a celebration of Indigenous culture and sport. 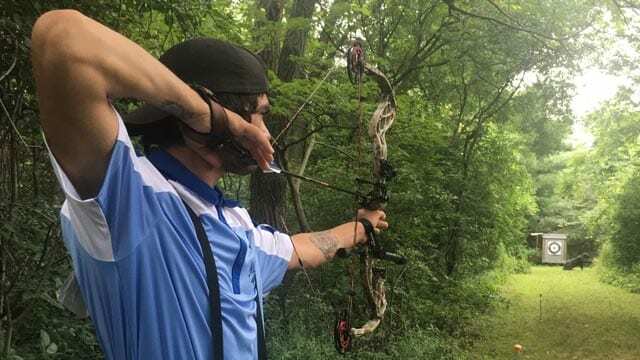 Brittany Hobson brings us this story of one athlete who’s reconnecting with her roots at this year’s games. We saw how she performed at her Lacrosse lesson, so let’s see how she does at golf. 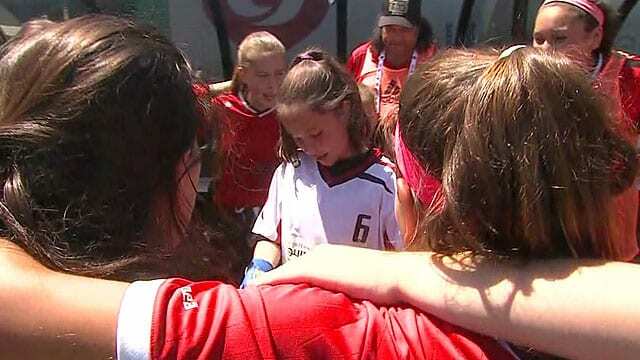 Here’s APTN’s Larissa Burnouf at the North American Indigenous Games in Toronto. 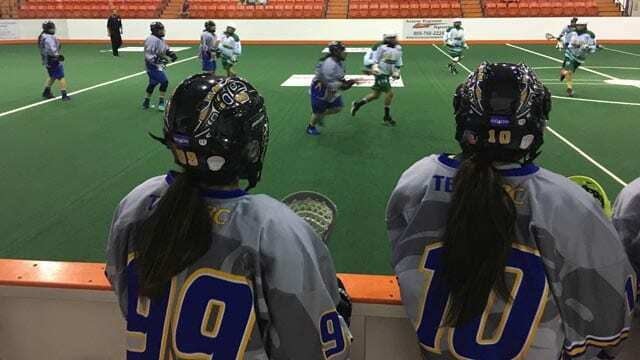 Women’s box lacrosse has made history at this year’s North American Indigenous Games. 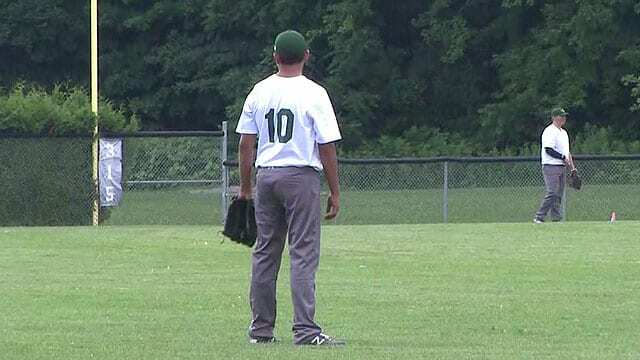 APTN has more from Six Nations, Ontario. 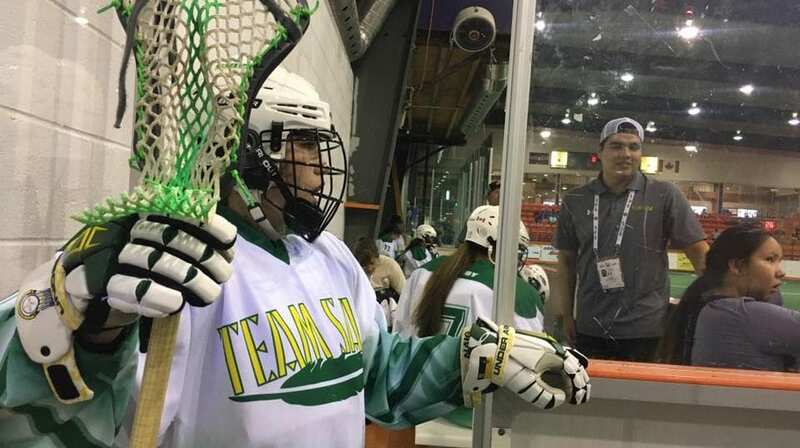 APTN’s Larissa Burnouf gets an intense goalie lesson with Iroquois Nationals Lacrosse team at the North American Indigenous Games in Toronto. 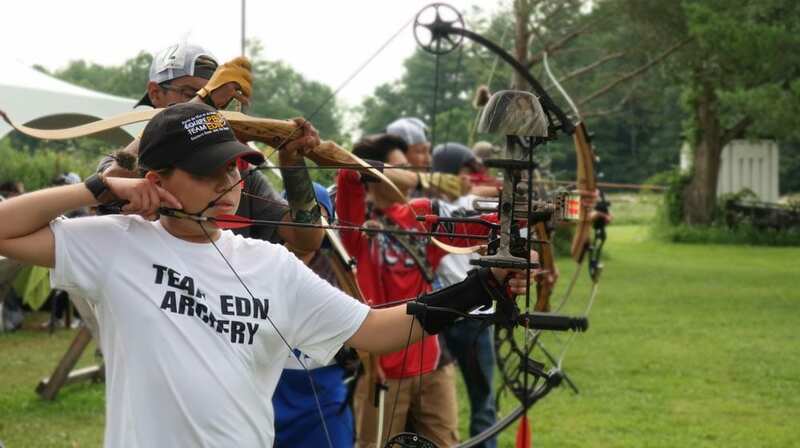 APTN is on the ground the ground covering soccer, baseball and rifle shooting. Larissa Burnouf takes into the action there. 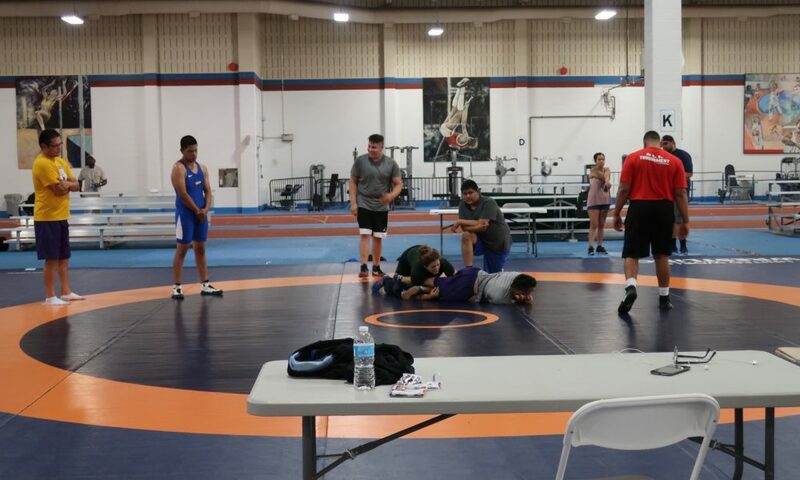 Training sessions for this year’s North American Indigenous Games continued into Monday. 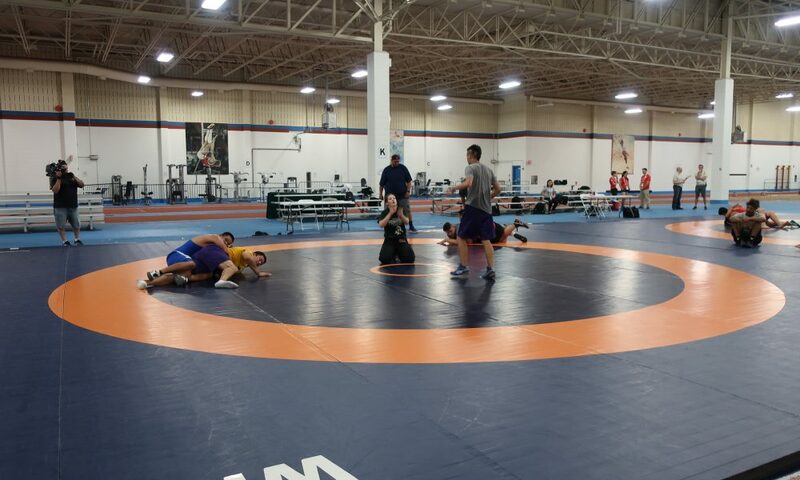 For a few hours, each respective team will have time to warm up – and where one of the athletes is fighting for more than a medal. 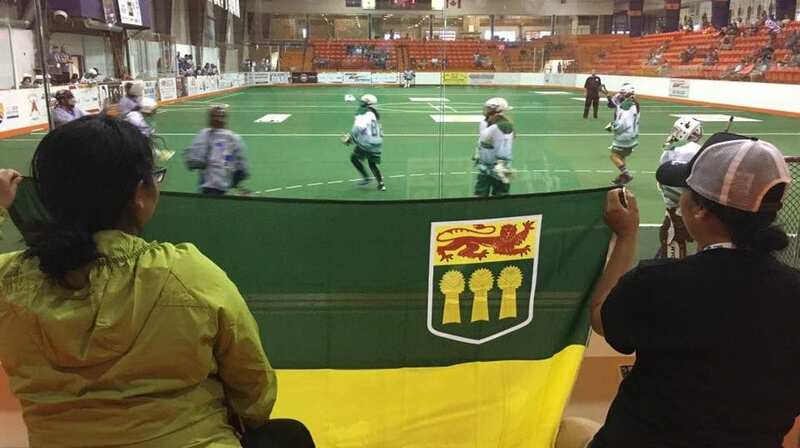 For the first time at the North American Indigenous Games, women are playing lacrosse. In this game on day one, Team Saskatchewan is up against Team BC in the female U19 division. 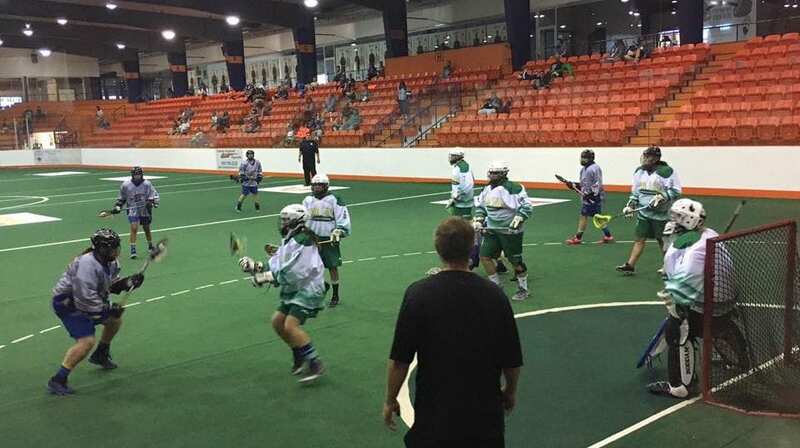 This game is taking place at the Iroquois Lacrosse Arena in the Six Nations of the Grand River Territory.